Rackspace Hosting has launched Asia’s first hybrid cloud powered by OpenStack, the open source cloud computing platform. The new public cloud joins Rackspace’s existing portfolio of private cloud and dedicated solutions to complete the Open Cloud Company’s Hybrid Cloud offering to businesses throughout the Asia-Pacific region. Rackspace identifies India as a robust and upcoming market, seen in their decision to launch the first hybrid cloud in Asia powered by Openstack. 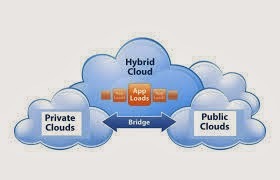 The public cloud services market in India is forecast to grow 36 percent in 2013 to total $443 million, up from $326 million in 2012, according to Gartner, Inc. Studies done by Deloitte indicate that organizations that can bridge hyper hybrid clouds with their core systems will be at the forefront to elevate business performance with the next wave of digital innovation. 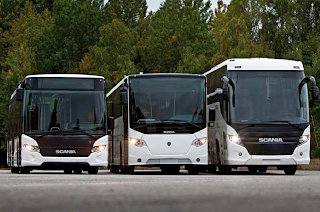 With an initial investment of Rs 250 crore, Sweden's Scania Commercial Vehicles has set up an assembly plant in India to manufacture about 2,500 heavy haulage trucks besides 1,000 inter-city buses and coaches annually at a factory near Bangalore. Currently the localisation is 18% for trucks and 100% for bus bodies, the company said, adding that they have plans to increase the locolisation of trucks to over 25% by next year. The facility first of its kind in Asia will serve as the company's head office and centre for all commercial operations . 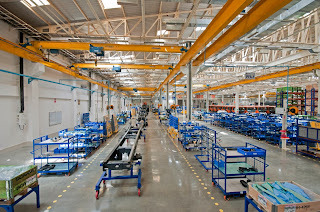 The operations will consist of final assembly of trucks with bodywork and building of complete coaches along with a service workshop and a central parts warehouse. "Today marks the beginning of a new era for us in India, and it is our largest industrial footprint in Asia so far," said Martin Lundstedt, president and chief executive, Scania Global. 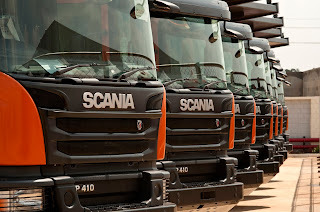 Scania said that it plans to employ over 800 people at this facility within five years. The unit employees about 198 presently. The plant will house two manufacturing units- one each for truck assembly and another for buses. 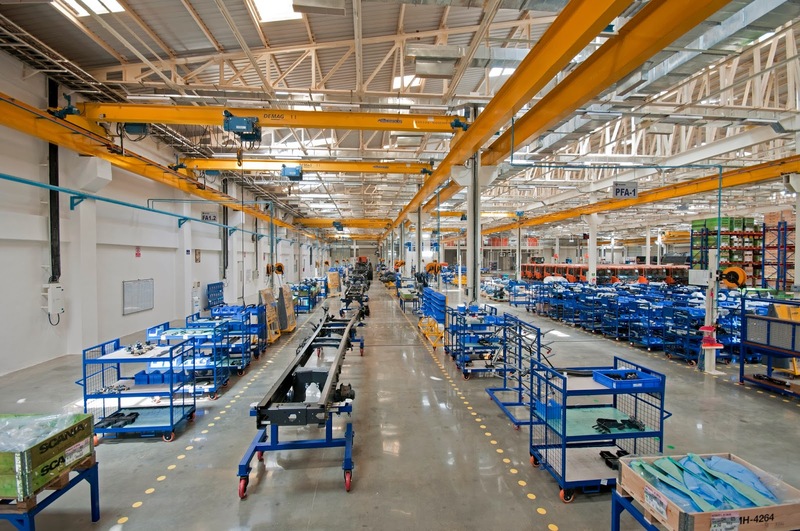 The facility will also have service workshop and a central parts warehouse. 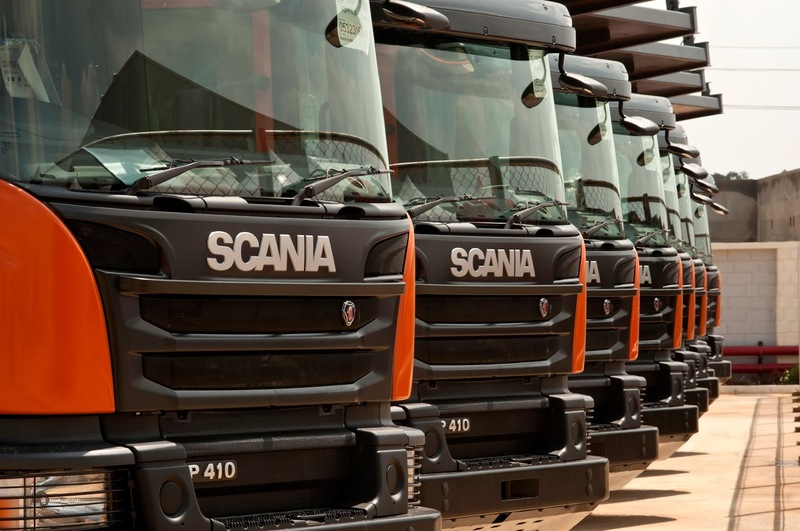 Scania had started production of trucks at the new facility during June and production trials have taken place for mining and off-road trucks. 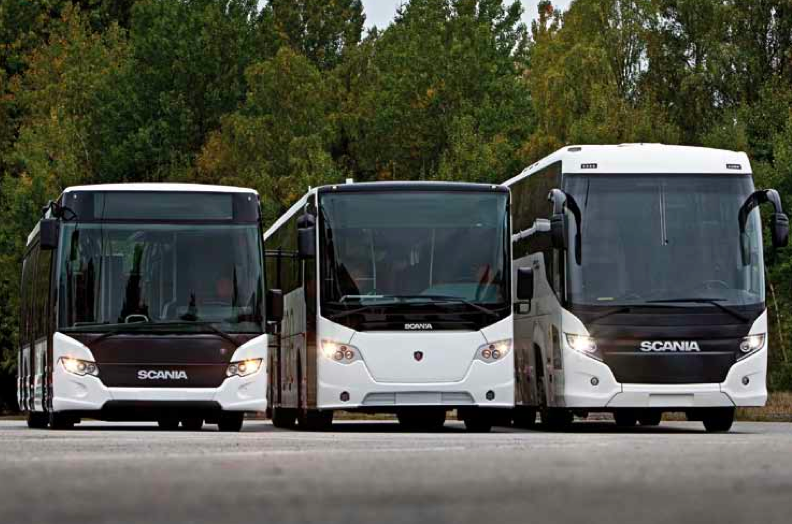 The company plans to start the production of on-road trucks soon followed by bus rollout which is planned for the first quarter of 2014. The company is bullish on improving highway infrastructure in India and acceptance of international industry practices like hub-and-spoke model. Scania has been present in the Indian market since 2007 through a partnership with Larsen & Toubro (L&T). The company in India has also forayed into the engines segment with the launch of products for industrial, marine and power generation.